The five tracks on this EP from Mouse Deer, aka multi-instrumentalist Holly McIntosh, clock in at a tad over 21 minutes and by her own admission cover topics such as ‘dreams about strong breezes and fires, unrequited love, and dull nights out in crappy club’. Well what else would a Bristol lass sing about? Imbued throughout with strong melodies, and nicely judged chord changes, as the songs progress there is an unexpected and entirely welcome edge that cuts through what could easily be nicely delivered but perhaps unremarkable, songs. Instead there is some good bubbly bass lines, some fuzzy and satisfyingly rough-edged, reverby guitar, and sundry other instruments woven around the strong vocal. I know Holly would like to draw comparisons with Joni Mitchell to a degree but I can’t stop thinking of Curved Air’s Sonja Kristina (put it down to my age!) when I hear her voice. I have played this set a good deal now and it gets stronger listen by listen, the initial slightly fey charm is soon beaten into submission as the less comfortable traces of disappointment and frustration make themselves felt. I am horrendously late with this post and have no decent excuses, Holly sent me her eponymous EP in good time for a few words prior to its release in mid-December. Missed too was her show at the Left Bank in Bristol just before Christmas, but the EP can be obtained through iTunes or her own Bandcamp site (though the download option seems to be missing) or get in touch via Facebook and I am sure she would be happy to sort you out a copy. You can’t help but like the five songs here, and why would you not want to? Catchy and upbeat but never trite or formulaic, always with just enough of the unexpected to keep you on your toes; good job Ms McIntosh! 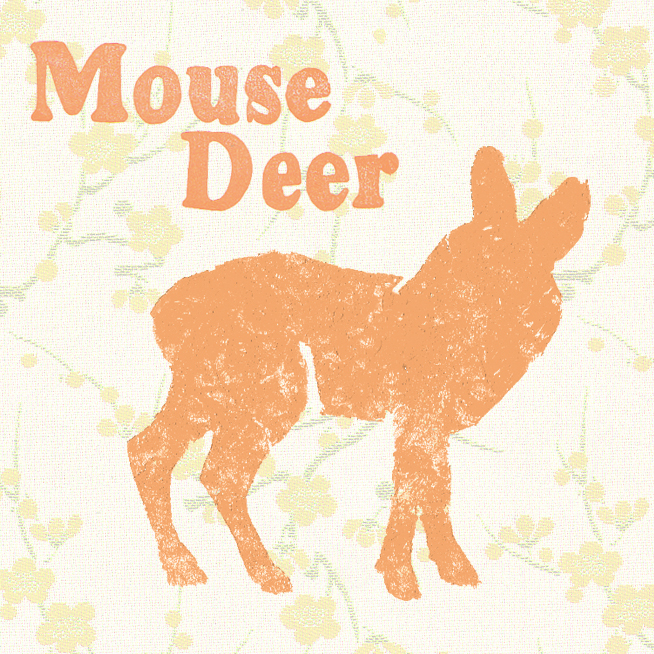 This entry was posted in Uncategorized and tagged Holly McIntosh, Mouse Deer. Bookmark the permalink.